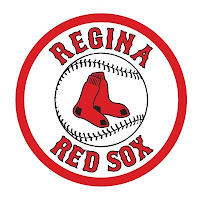 In an afternoon pitching duel, the Medicine Hat Mavericks bested the Regina Red Sox 2-1 at Athletic Field. 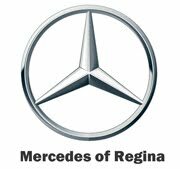 With the win, Medicine Hat is now 14-12 on the season while Regina dipped to 16-8. 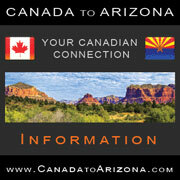 Aaron Garner, the product of Oklahoma, pitched a solid six innings for Medicine Hat, giving up a run on five hits. He also struck out four. It was Garner’s second win in five starts this season. Will Ziebol tossed two shutout innings in relief for the Mavericks before Michael Carr slammed the door in the ninth to save the victory. Dalton England, made his fifth start of the 2017 WMBL season. England lasted 5.2 innings allowing just one run on four hits before handing the ball over to the Red Sox bullpen. Preston Minor finished the sixth inning with Kendal Daniels pitching the seventh. Daniels’ only blemish was a solo shot off of the bat of Caleb Longley. 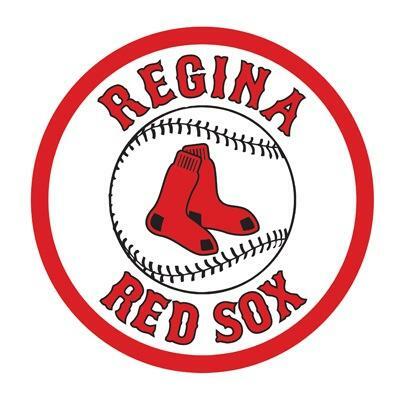 Broderick Rodocker and Aden Campbell provided two hits each for Regina. Jordan Schulz scored the only Red Sox run when he advanced home on a wild pitch in the third inning. Jaxson Hodge smacked a leadoff double in the bottom of the fifth. Hodge trotted home to tie the game when Louie Canjura scored him with a double of his own. The difference in the game came on Longley’s fifth homerun of the season in the seventh inning.